1. 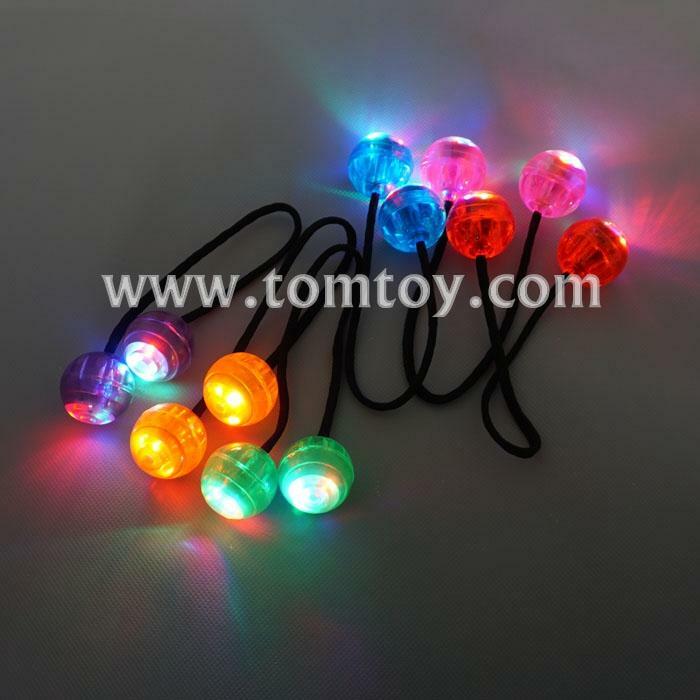 LED ball diameter: 3cm/1.18''. 2. Feartures 6 LED lights, including 2RD, 2BU and 2GN. 3. Power: 3*LR41 batteries included and installed. 5. The YO-YO fidget balls are pocket-sized, allowing you to easily carry it wherever you go. 6. A good choice for killing time, helping relieve stress, keep focusing,Elegant, Fun Look and Feel. 7. Enjoy it without distraction at parties, meeting, during trips, or in both indoor and outdoor environments.